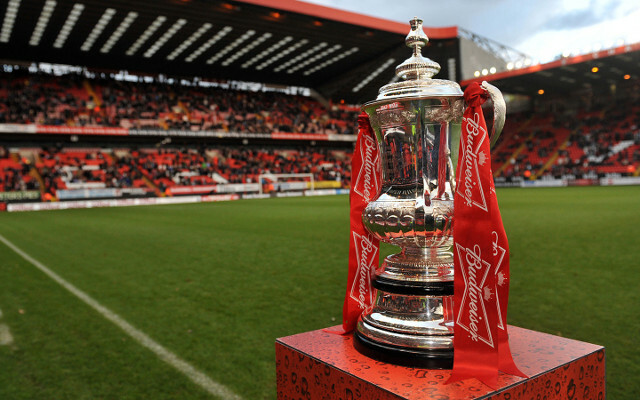 The FA Cup quarer-final draw was made prior to Manchester United’s match at Preston kicking off and it threw up two all Premier League ties. Manchester United will play host to Arsenal, should they beat Preston, and Aston Villa will face West Brom, the other two ties being Liverpool vs Blackburn and Bradford City vs Reading. Chelsea Boss FORCES Eden Hazard To Watch Cristiano Ronaldo And Lionel Messi! Imagine winning the FA cup after beating Birmingham and Villa ??????? ?